I’ve been reading the Hip & Healthy emails religiously for over a year now and when one popped into my inbox last week advertising a free Wellbeing Event I jumped at the chance to go along! 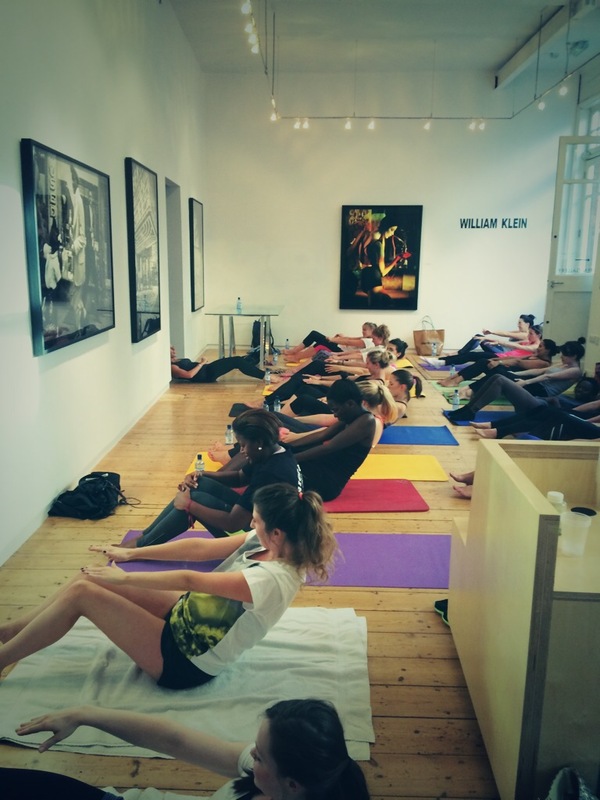 It was held at the boutique gym SP&Co in Chelsea dahling. The lovely Sadie from H&H welcomed us with a cold pressed juice from Plenish and there were some tasty Rude Health fruit bars to snack on as well. Downstairs in the Wellness Clinic the team were giving free neck & back massages along with mini facials, skin analysis and fitness analysis sessions. My friend and I had booked onto the Pilates class which lasted around 40 minutes. The fab teacher Katie did a ‘crash and burn’ introduction to Pilates which was actually perfect for me since it was my first time trying it out. It wasn’t too different from yoga but focused much more on the spine and core – two areas of mine that definitely need work! So it goes to say I’ll definitely be looking up local classes in the not too distant future. 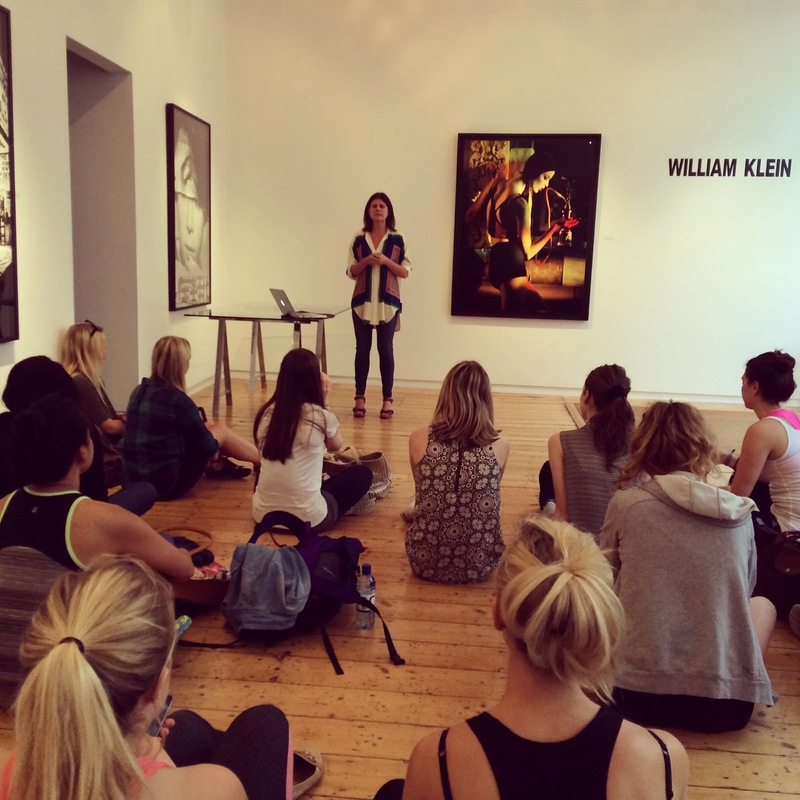 After a lot of stretching there was a talk from nutritional therapist Eve Kalinik. Her advice for summer eating was to keep hydrated with foods as well as liquid. Cucumbers and courgettes are both great for this due to their high water content. She also recommended getting plenty of seasonal produce into your diet, such as apricots, beetroot and watercress which are anti-inflammatory and alkalising. A couple of people asked about what oils to use when cooking. Apparently if you’re going for high heat foods it’s much better to use oil that’s solidified at room temperature eg coconut oil, ghee and organic butter as they have a higher composition of fatty acids. Every time I expect nutrition advice to be repetitive something new comes up that I’ve not heard about before! My friend and I skipped off afterwards with our goody bags feeling great for starting the week on a healthy high. Definitely keep your eyes pealed for the next event!